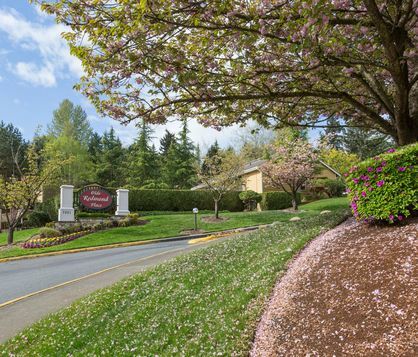 Located on 14 acres of grassy, wooded surroundings in a quiet, residential neighborhood, Olde Redmond Place offers spectacular views of the Cascade Mountains and downtown Redmond, WA. 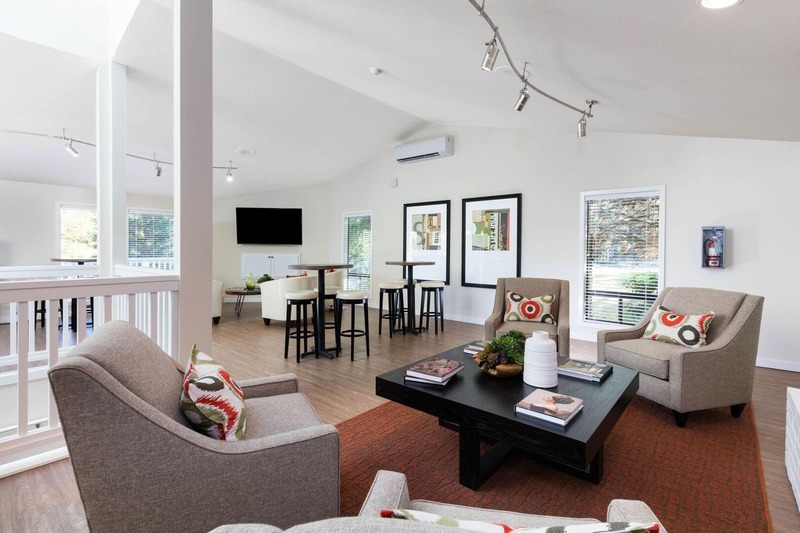 Our apartment homes feature walk-in closets, vaulted ceilings and in-home washers and dryers. 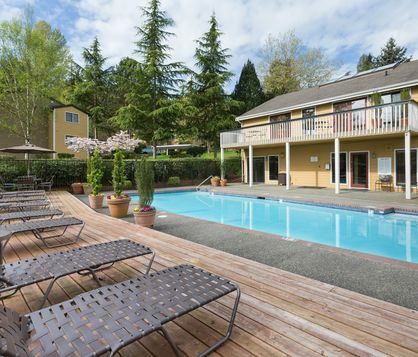 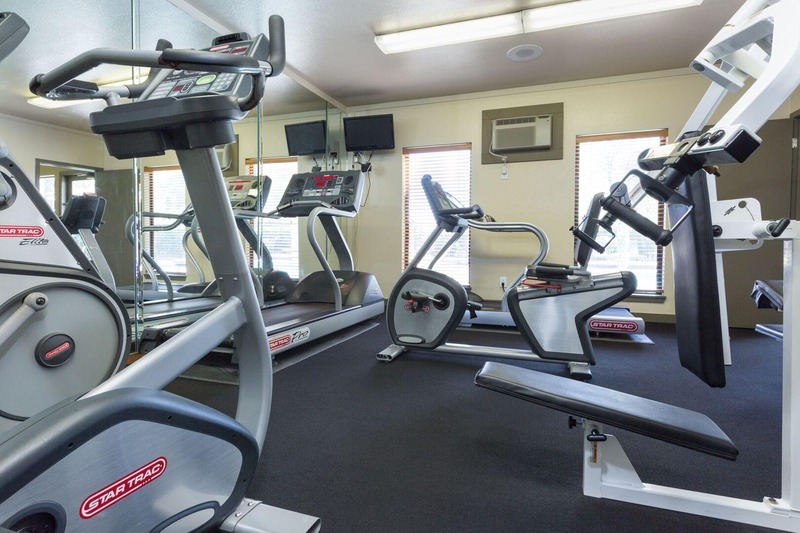 Residents will enjoy the convenience of our fitness center, tennis courts and heated outdoor swimming pool. 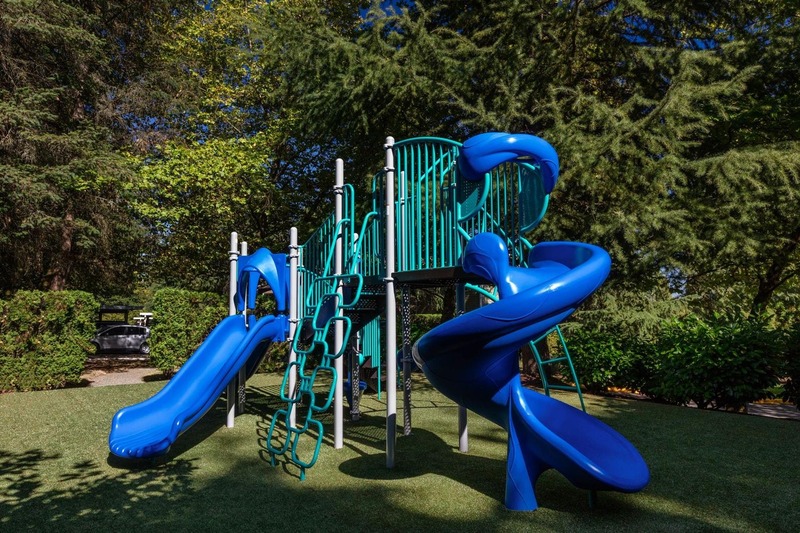 Nearby Marymoor Park also offers year round events and festivals. 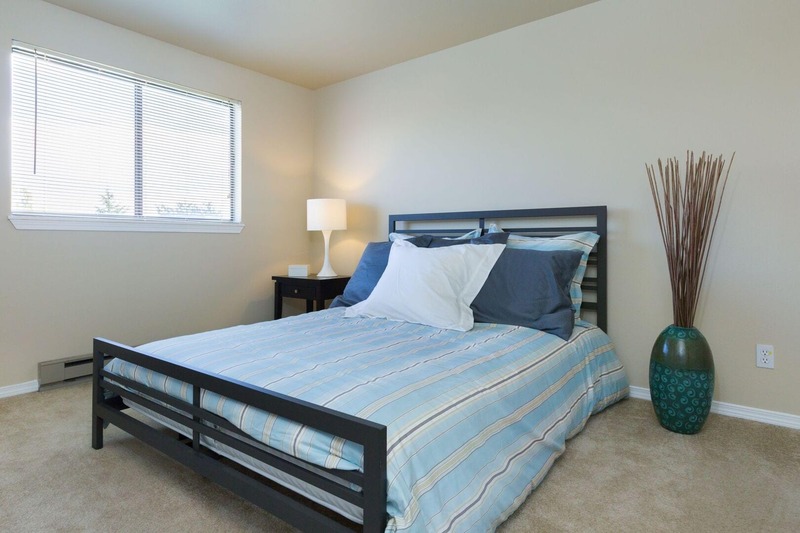 Call today to schedule a tour of our apartments in Redmond, WA. 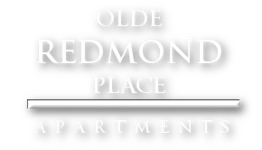 With premium finishes and wide-open spaces, each floor plan from Olde Redmond Place brings you unparalleled luxury without sacrificing on comfort.